Today we’re talking about the book Joeli JUST starting reading: Chasing Excellence by Ben Bergeron. We discuss determination, grit and why excellence is actually easier than stopping at competence. Oh, and if you’re aiming for excellence, it may take longer than you thought. 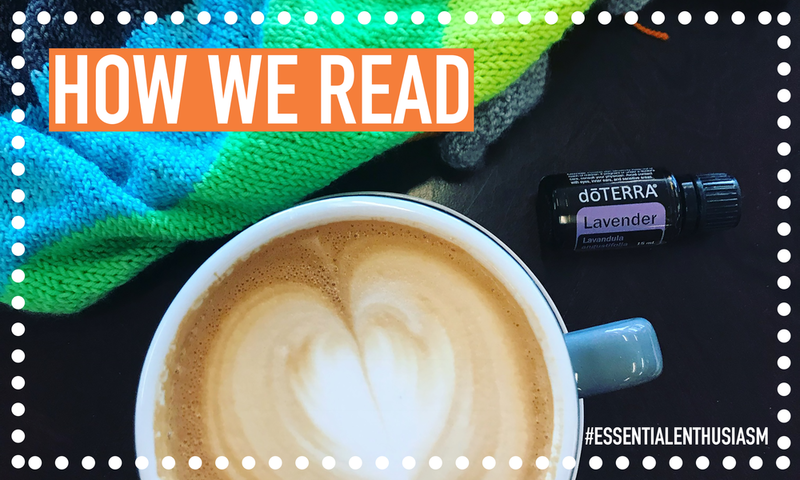 Wanna join an informal study about how essential oils work for your symptoms? Apply here. 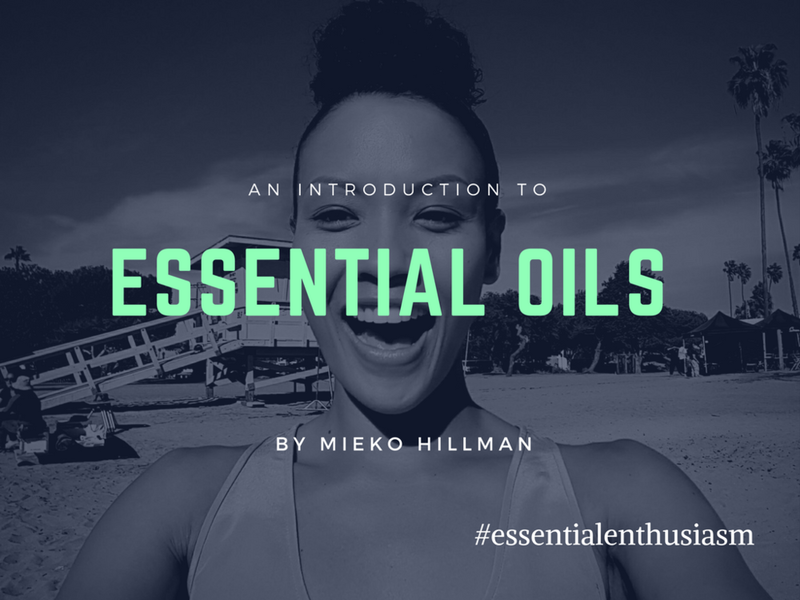 In this episode, Joeli talks you through how to use essential oils every day for energy, cleaning, immune support, skin care and relaxation. The oils mentioned are: Peppermint, Citrus Bliss, On Guard, Wild Orange, Lavender, Bergamot, and Cedarwood. We are just about ready to launch the weekly podcast, full of DIYs, tips, and ideas for using essential oils. We'll have workshops on how oils can replace toxic cleaners and support your health. 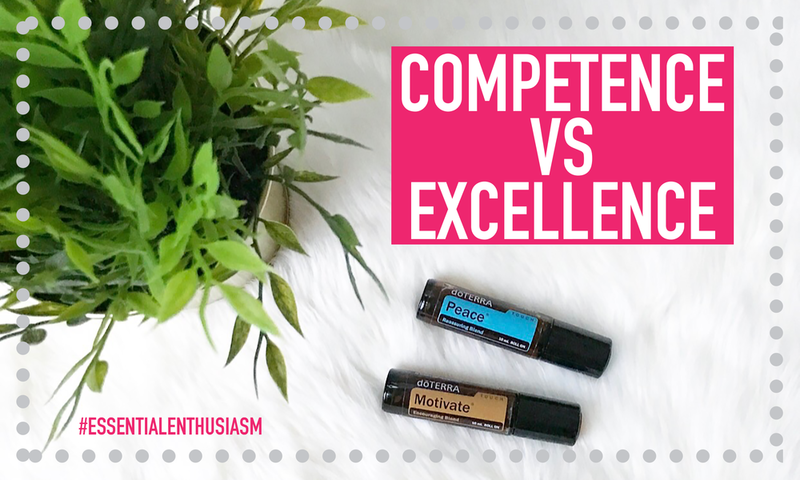 We'll also have a twice-monthly lesson on building a doTERRA business, if you're into that sort of thing. We're just finalizing the first episodes, then we'll be on iTunes, YouTube and all the places! To be notified when we go live, sign up here!